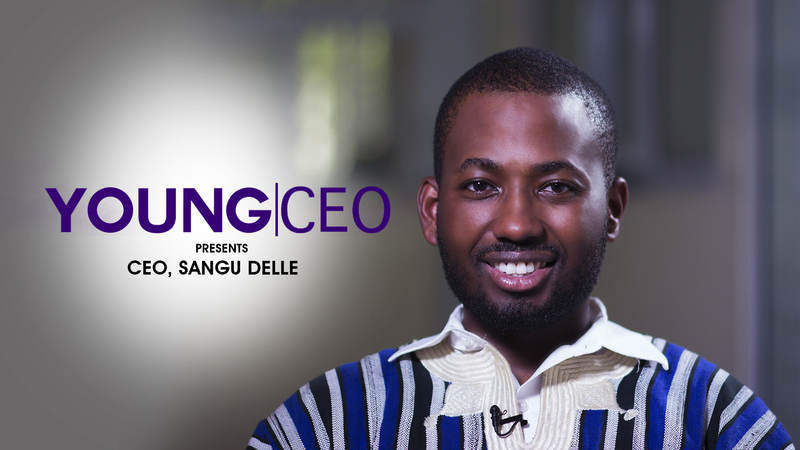 Sangu Delle is this edition’s Young CEO. This brilliant mind is the brains behind Golden Palm Investments, a holding company that invests in early stage venture and growth capital financing across Africa, particularly in real Estate, healthcare, agribusiness and technology. 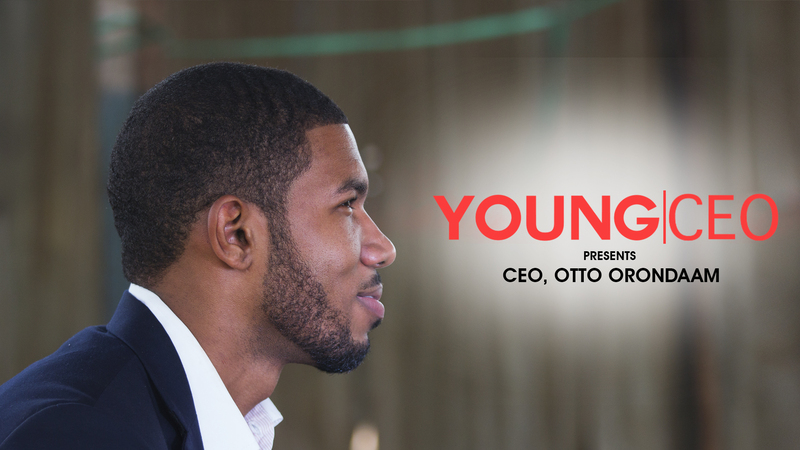 Watch to find out how his upbringing, education, keen world view and business acumen has grown a 6 year old business that landed him on Forbes’ 30 Most Promising Young Entrepreneurs list.